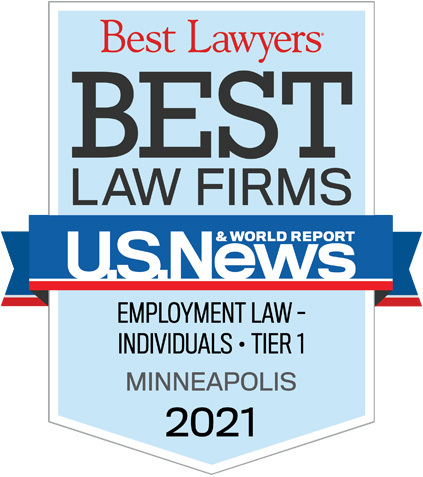 Miller O'Brien Jensen has focused on labor and employment law longer than any other firm in Minnesota. Our lawyers are tacticians, counselors and litigators representing the interests of white-collar and blue-collar workers alike in matters ranging from complex employment agreements, non-competes, and stock agreements to discrimination, harrassment, wrongful termination and whistleblower retaliation. 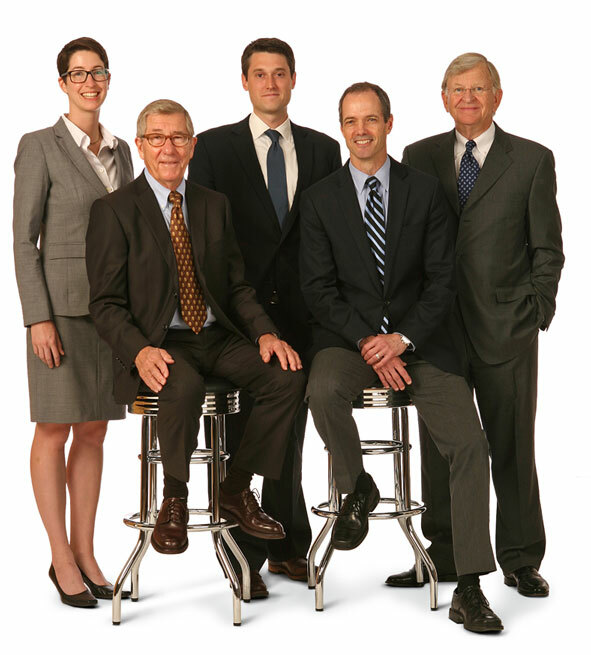 If you have a problem in the workplace that requires seasoned advice and skillful navigation, Miller O'Brien Jensen offers client-focused and results-oriented advocacy.